I just came back from visiting Lebanon. Year after year i discover how i have changed and how Lebanon changes, I was lucky to leave but I never expected Lebanon to become a country so full of hate, of fear, of anger, of worries like it has become! Lebanon is dangerously on the edge due to the Syrian crisis. The blood, killing, hate and merciless war of Syria is stretching to my home country. It feels like a black cloud of evil is covering the region. The worst part of the trip was to see how much fear is in the people, rumors around the streets of a car bomb here or a potential car here. Police asking for drivers to put tags of their contacts on their car, family advising to avoid this or that area. It is important to note that above all this life goes on, like it went during the civil war but then you knew your enemy, you knew its a war. The situation is that Lebanon dangerous due that political parties in Lebanon are now involved in the Syrian crisis. Our both neighbors are nothing then trouble. Human values are non-existent for the Syrian regime and in the name of the god they both worship they are causing havoc to my homeland. The Syrian refugee crisis has taken a toll on the economy, the country resources cannot hold another million person. Food prices are high, a minority of Lebanese elite are living well as always but the Middle class is suffering badly. 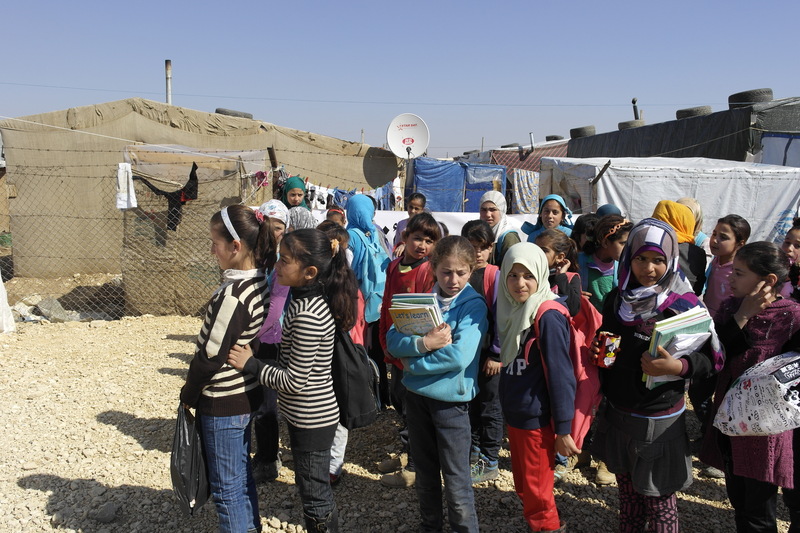 The main issues that are making refugees life hell is that Lebanon does not recognize the presence of these refugees in fear that they remain due to historical facts like the Palestinian refugees that remain in the country for decades now. 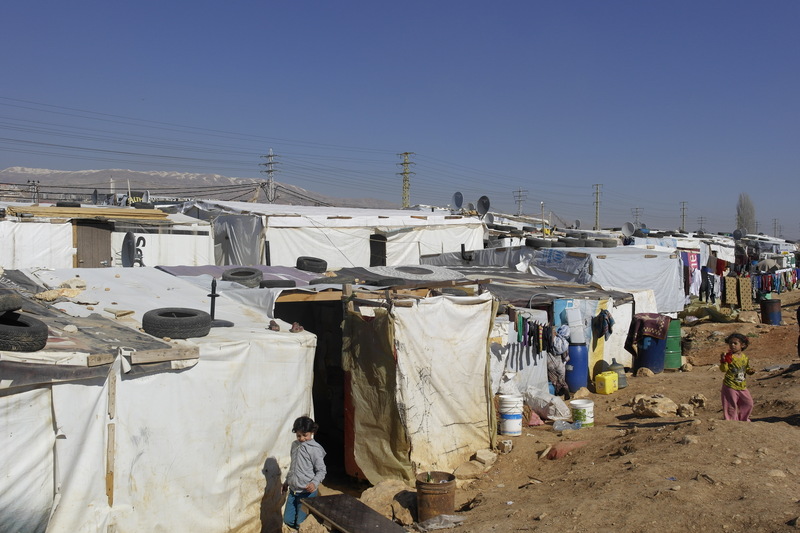 The Syrian refugees are paying the price, they are really living in miserable conditions in camps on rented land from land owners with support from UNICEF and local NGO’s but the longer the crisis continue the longer the Lebanese will become hostile to the refugees. I feel that writing this might seem very gloomy and depressive, but the reality is Beirut didn’t feel the same. I shopped, i ate myself full, i enjoyed a great weather but Beirut does not feel back to life or alive as it used to be. Helsinki on the other hand never change, extremely quiet and awaiting summer to get its people out of their hibernation back to their parks and summer festivals and back to life. I somehow wonder if we really live only 3 month(almost) a year here. Visiting Lebanon, makes you feel hopeless that how much you tweet and try to advocate for a better nation in your homeland, your voice reaches nowhere. The hungry for power war lords are still in power, their sons and daughters are in power. Small changes are occurring but i wonder will we ever reach a stability/economical growth/solutions in our generation? Hate seems to rule and the poor and the weak pays for the arrogance of the war lords. Lebanese are not united, they are born with the disease of religion in their blood to difference them from others. They believe that your religion, your sect is above your Lebanese nationality. I always said i wish Lebanese had 10% of the nationalism of the Finns, we would be in peace and prosperous. When you visit the cedars land, your heart ache when you notice how much ignored is this crisis from where you come. In Finland, the issue of 1.2 million refugees is out of the Finnish media and barely mentioned in the society, we even debating as Finns if we take another 500 refugees in here. It’s a sign we are growing as humanity more selfish less caring of whats happening in the world. We think we are alone but we are not isolate, with social media with travel growing, with Europe, Finland is not alone as the countryside of Europe. We get affected by any event happening. Finland needs to be more present on the international scale, advocate for more peace, for more humanity and for more diplomacy. Here are some pics from the refugee camps in Lebanon, Heartbreaking that they had no right to build homes, or basic food and were being used honestly in slavery in a way, there was lots of news of child labor told to us. We fight daily against our life stresses by living our #firstworldproblems while they are fighting for their life, for basic food and for water. 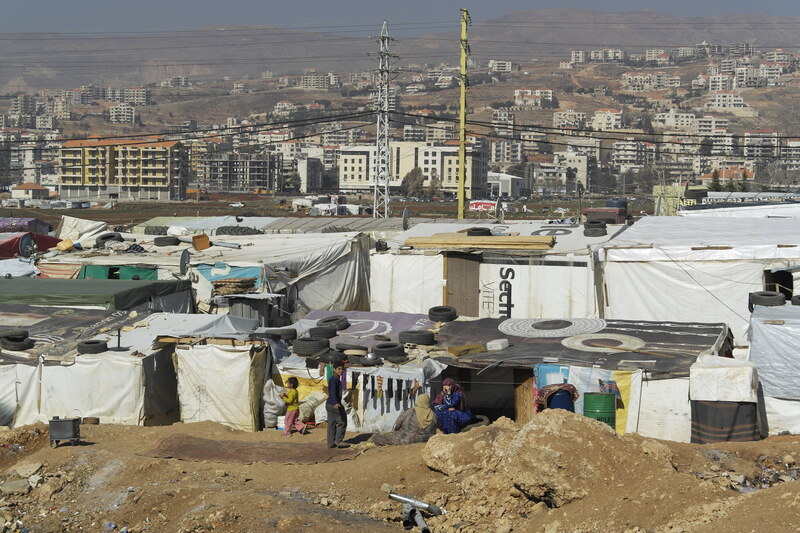 Zahle Camps of Syrian Refugees.